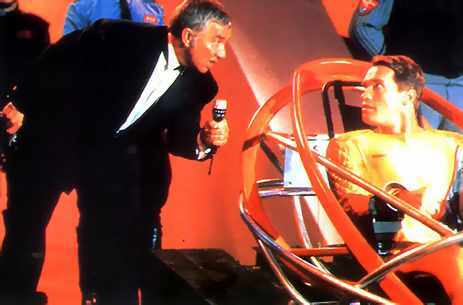 Gamer is basically The Running Man rebooted – in a future dystopian world, people compete in grandiose online gaming settings – but it’s all real. Players control human avatars (who are condemned prisoners, of course) who fight to the death. This film has been in release purgatory for a while, but riding on the coattails of Chris Pine’s success as a fabulous Kirk in the Star Trek reboot has given Carriers the boost to make it to theaters. Hopefully. 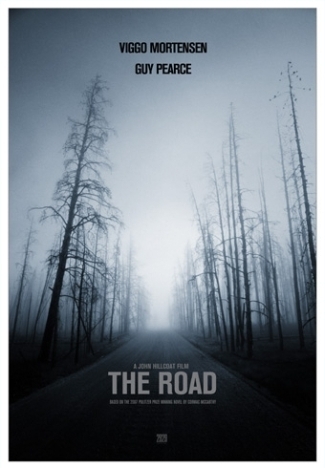 A viral outbreak is seizing the country, and four young friends are driving away for salvation, before they can be infected. Tough decisions and other shenanigans ensue. 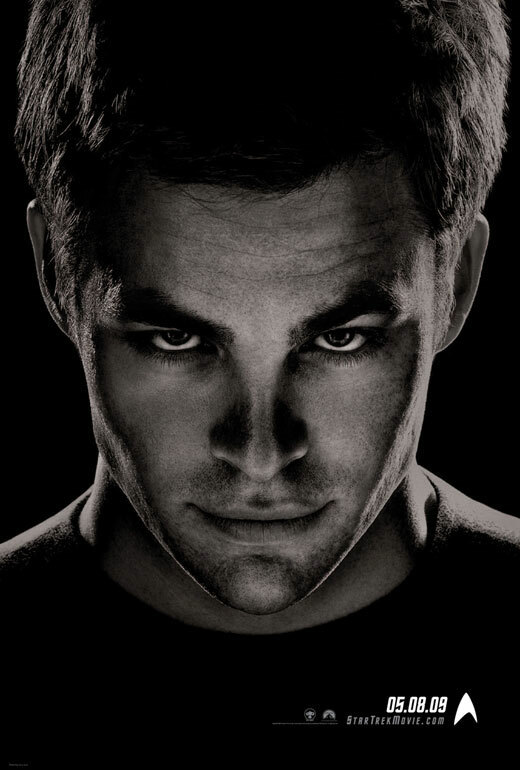 I’ve had a huge crush on Chris Pine since Star Trek so, it’s a safe bet that I’ll be watching this one in theaters. 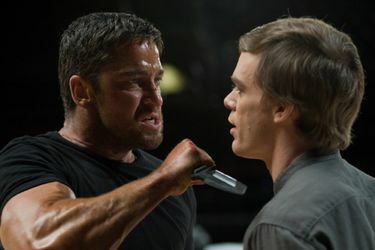 Yes, I know it’s the horrid, vapid, acting-challenged, ‘If-I-Ever-Saw-You-On-The-Street-I’d-Sucker-Punch-You-In-Your-Stupid-Mouth’ Megan Fox. But, it’s Megan Fox basically playing herself, and it’s also the excellent Amanda Seyfried (aka the chick from Mama Mia and Mean Girls). AND it’s a screenplay written by Juno mastermind, Diablo Cody. For that alone, it deserves a watch. and Dennis Quaid (who seems to be in EVERYTHING these days. You can’t get away from him. G.I. Joe, Pandorum, Legion…even on freaking HBO, The Express is always on and BOOM! There’s Dennis Quaid again). In an homage to one of my favorite films, Event Horizon, Pandorum is a film about two astronauts that wake up in a space ship without any memory of who they are or what they are doing…and they aren’t alone. The trailer looks awesome. First, how about the soundtrack!? The film is completely scored by Carter Burwell and Karen O of the Yeah Yeah Yeahs, and with songs by Arcade Fire. And this is Spike Jonze doing his thing – taking a ten-lined beloved children’s book, and turning into what looks like a beautiful full length film. I cannot wait. I get goosebumps and teary-eyed with that trailer. OMG. OMG. SQUEEEEEEE!!!!!!!!!! If you haven’t seen the magical wonder that is Tony Jaa in Ong Bak, you are missing a vital part of your life and you don’t even know it. 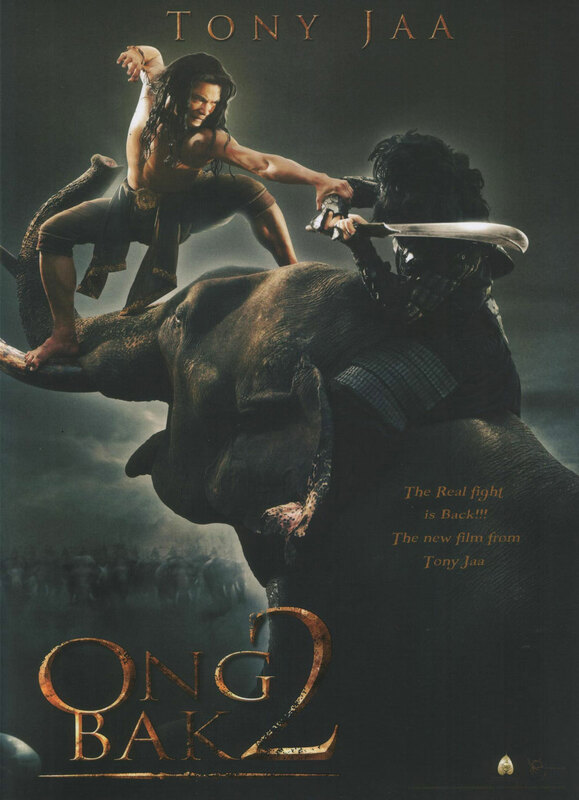 One of the finest martial arts films to come out in years, Ong Bak gives Muay Thai its much deserved respect. I cannot freaking wait for the sequel. And while you’re out there renting Ong Bak, make sure to pick up The Protector (which is basically Ong Bak with elephants) and then get Chocolate while you’re at it. Starring a little girl who can kickass just as hard as the boys in the biz, it’s a wonderful homage to not only Tony Jaa, but to Bruce Lee, Jackie Chan, etc. The story is awful. The fighting is wonderful. 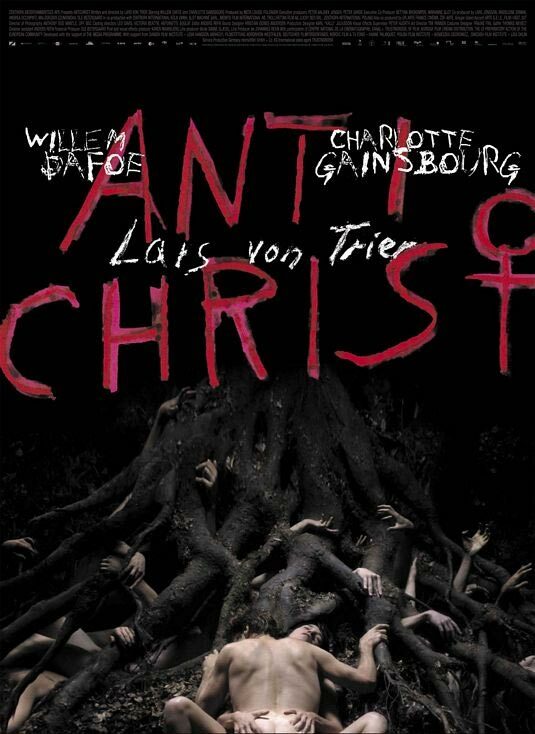 […]It’s important to note that “Antichrist” is not a bad film. It is a powerfully-made film that contains material many audiences will find repulsive or unbearable. The performances by Willem Dafoe and Charlotte Gainsbourg are heroic and fearless. Von Trier’s visual command is striking. The use of music is evocative; no score, but operatic and liturgical arias. And if you can think beyond what he shows to what he implies, its depth are frightening. And those are our top flicks! What movies are you looking forward to? The day I saw Evil Dead is the day I stopped going into the woods for vacation in a desolate cabin. Knowing my luck, i would find a book that allows you to open a portal to hell and demons and trees would have their wicked way with me. Antichrist looked like a total wacked out mind trip. Now I am pretty much anticipating what you are, but I have to add one more movie that is a bit outside the freak zone: Nine [the musical movie with Nicole Kidman and Panalope Cruz]. I am a sucker for these cabaret inspired flicks and I think Jennifer’s Body will be good, because Megan is given the easiest role she can perfoem aka herself. She won’t have a problem with that. Oh!! Definitely, positively, without a doubt I will be seeing Where the Wild Things Are. The book is a family favorite of ours since my girls were babies, so that alone is enough reason to see it. But I’ve seen the trailers in the movies twice now, and just those few minutes have moved me so much. It looks amazing. The AntiChrist looks incredibly disturbing, but I can’t help but be curious. I like none of the “Pandorum” posters I saw so far but the movie sounds interesting. Megan Fox, one of the few ladies I’m tempted to call something that a Gentleman should never use refering to a woman but the writer from “Juno” and adorable Amanda Seyfried, now that is an argument. Anti-Christ, I guess no, at least not in the theatre. 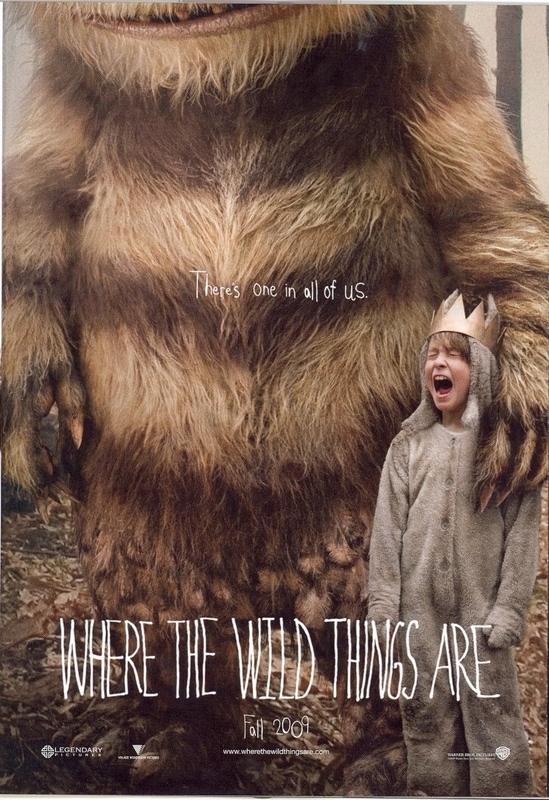 I love that “Where the wild things are” poster. “Horsemen” (Dennis Quaid again I think) looks tempting. Megan Fox is overexposed, but I don’t understand all the hate she gets. Her worst crime seems to be acting in a Michael Bay movie (ok, almost unforgivable), being pretty, and having opinions (admittedly sometimes stupid-sounding, but really, who isn’t at that age?) — I say rock on, girl. She seems nice enough. I just wish she’d get her full sleeve done, that lone tattoo sticks out like a sore thumb. Anyway, I really enjoyed what I saw of her in the trailer. Plus, Diablo Cody? All kinds of awesome. 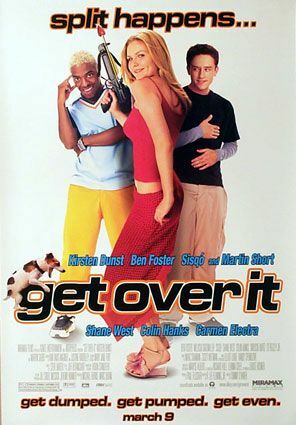 Throw in Veronica Mars alums Amanda Seyfried and Kyle Gallner and this is a movie I have to see. Where The Wild Things Are looks great too. There are so many good movies a-comin’. I’ve been eagerly anticipating ‘Jennifer’s Body’ because I adore Megan Fox, ‘Zombieland’ looks so freaking fun, and ‘AntiChrist’ looks interesting. 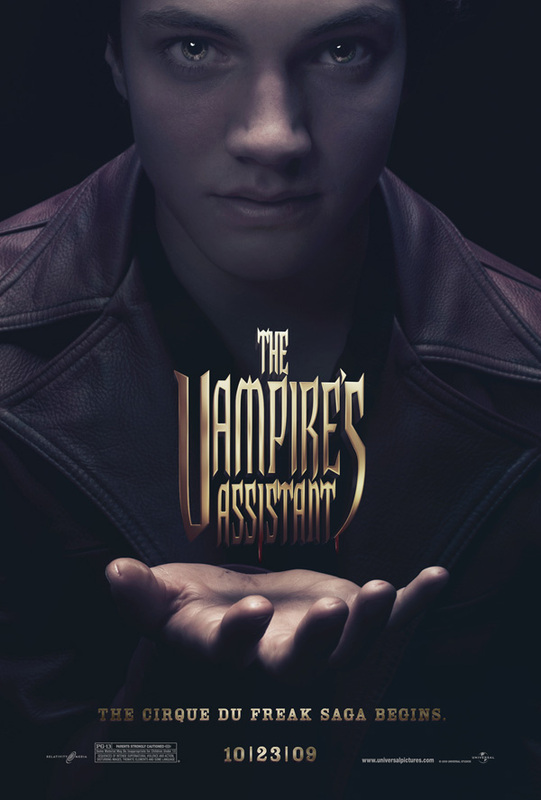 The new one to me is ‘The Vampire’s Assistant’; sounds interesting. 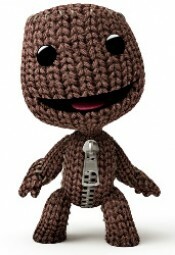 The only one I had wanted to see but won’t is ‘Gamer’. 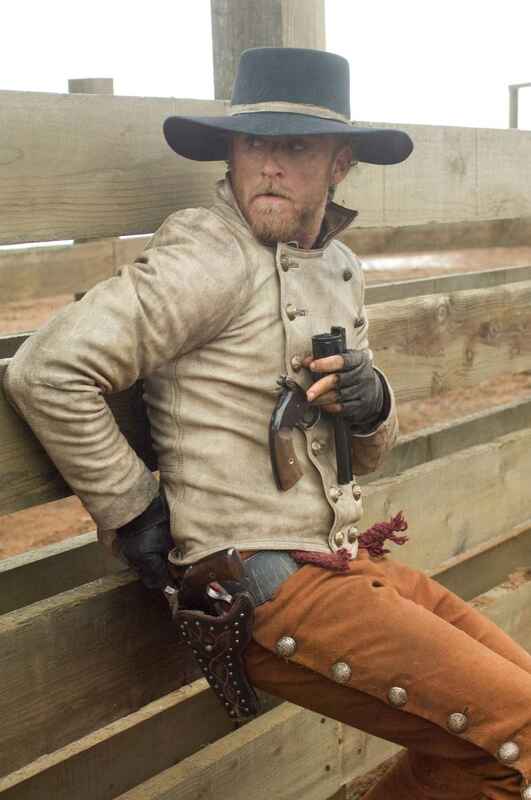 It seemed really fascinating when I saw the trailer in the theatre…until they pulled the ‘convict’ card. In the span of a trailer I went from excited to ‘ugh’. I’m just so sick of the ‘they’re cons/on death row’ card that it just kind of kills the whole thing dead for me. Still, excellent line-up this year! What a great post! I saw Sci Fi Chick post upcoming TV shows recently and was so greatful to have the line up right there and handy. This is awesome also. I saw the commercial for The Gamer but couldnt remember the name and knew nothing about it. I LOVEEEEEE Dexter and I would see anything he is in! Thanks for a wonderful post! 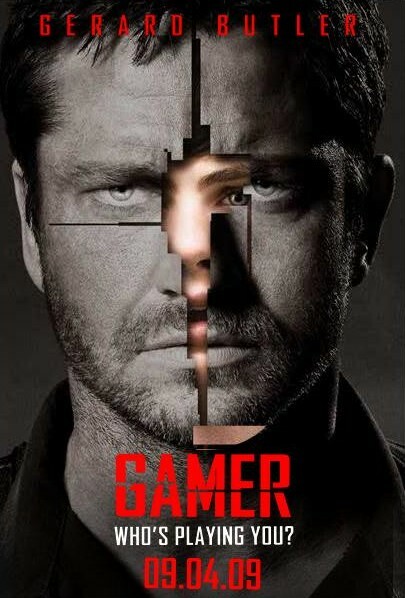 Oops the movie is Gamer not The Gamer. Wow. Wow wow wow! 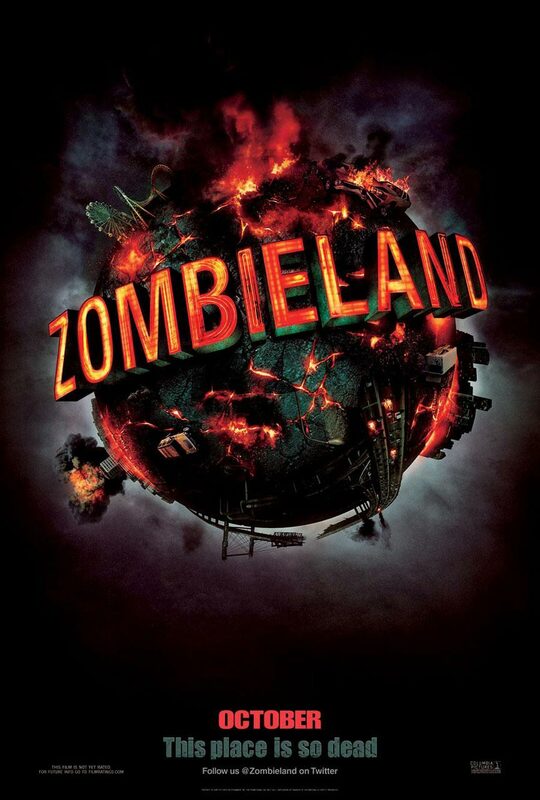 Carriers and Zombieland look awesome!! 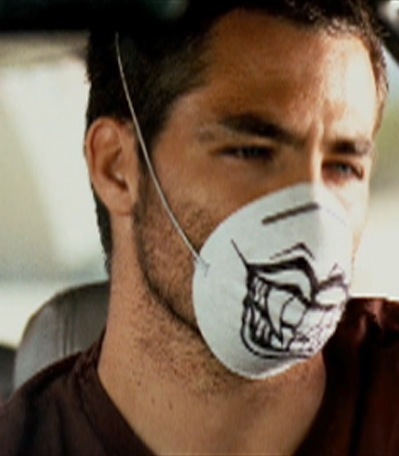 And I’m already excited about Surrogates. Pandorum looks a bit overcooked, but I do like a bit of outer space horror. Loving all the sci fi right now!